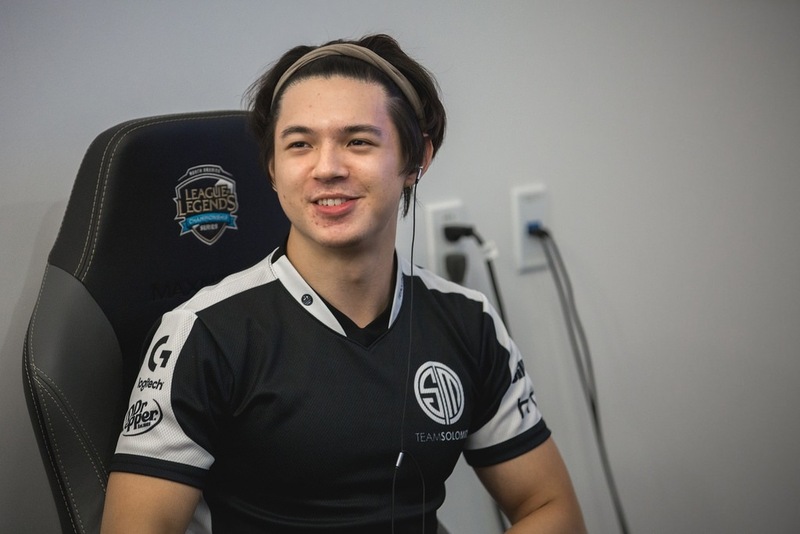 Kevin “Hauntzer” Yarnell has spent the better part of the last three seasons with Team Solo Mid. His performance as a top laner has earned the player a lot of praise and attention. The player has attended two world championships and won three LoL Championship Series titles. He has been a crucial part of TSM’s rise and dominance in League of Legends. Golden Guardians have been on the hunt for a top laner since the start of the off-season. They did not have a great run in the NA LCS last year. However, Hauntzer himself has seen a lot of success in the past. He is with TSM since 2015 and has helped them through a lot of victories. He was let go from the team on November 25th after TSM replaced him with Sergen “Broken Blade” Çelik. With just a few weeks to go for the start of the new season, we expect more news to come from Golden Guardians very soon. They are also on the lookout for a new mid lane player. Hauntzer’s addition to the team while Samson “Lourlo” Jackson is still present on the team does raise a few questions. For now, Lourio might share playtime with Hauntzer on the team as they look to revive their fortunes for the new year.